Wouldn’t you like to sing better? The Complete Performer Package has everything you need to become the singer YOU want to be. Package includes: Vocal Master Class, Vocal Warm Up and Pursuing a Singing Career. 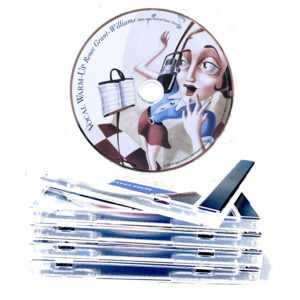 VOCAL MASTER CLASS is a three-part series rolled into one DVD giving you all the basic techniques you need at a fraction of the cost of private voice lessons! 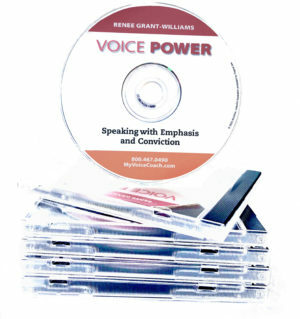 This is vocal training you can apply to your singing immediately! 94 minutes. 1 BREATH CONTROL: Tension-free breath control—the foundation of all good singing. 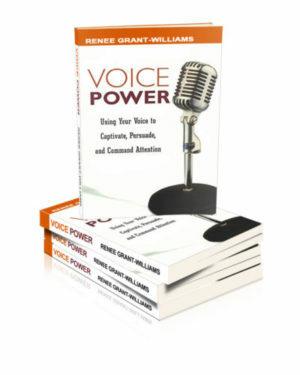 2 PRODUCE A GREAT TONE: Easy-to-learn support that makes the most of your natural voice. 3 PHRASING & EMOTION: Phrasing secrets that give you powerful emotional communication. Why bother to warm up your voice before you sing? A good warm-up ensures you will coordinate your brain, body, and voice so they work smoothly together. ​ A singer’s future depends on more than just the voice. Every singer should have a working knowledge of the business of the music business. 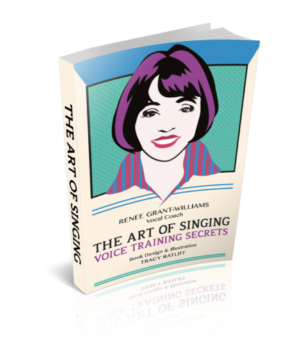 “Pursuing A Singing Career” is a must-have 40 minute video by veteran vocal coach Renee Grant-Williams that will help prepare you to make wise choices in your singing career.